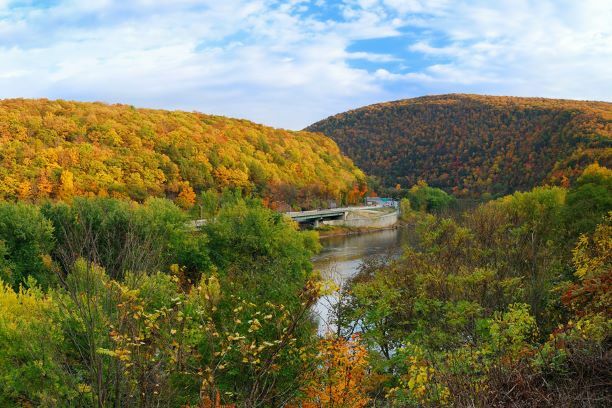 Unplug with your family at our nature retreat located in the beautiful Poconos Mountains. Mountain Laurel Resort is four-season resort perfect for escaping the chaos and breathing in the fresh mountain air while skiing down the slopes at nearby Jack Frost Resort. Our convenient location to the Pennsylvania Turnpike and I-80 make us a convenient retreat for business meetings and family reunions.